In addition to sharing upcoming campaigns, we also highlight the top three best performing email and social media messages across our accounts. It's a great way to showcase the work being done, but also denote what topics and messages are really resonating with our audiences. Partnerships are at the heart of what we do. Therefore, we also share information about which agencies we're partnering with and supporting, since much of our mission is centered around supporting other government agencies' efforts. Last but not least, including an "In Case You Missed It" section is also a great way to keep readers engaged, and make sure that if they happened to miss a Marketing Minute bulletin, they can still be up to date on what efforts have taken place. Back to school -- Weekly newsletters for parents covering topics like health, safety and cyberbullying. Hispanic Heritage Month -- Will be focused on voting content, and disseminating information on how to register to vote, among other things. We're working on partnership opportunities with Voto Latino and NALEO. 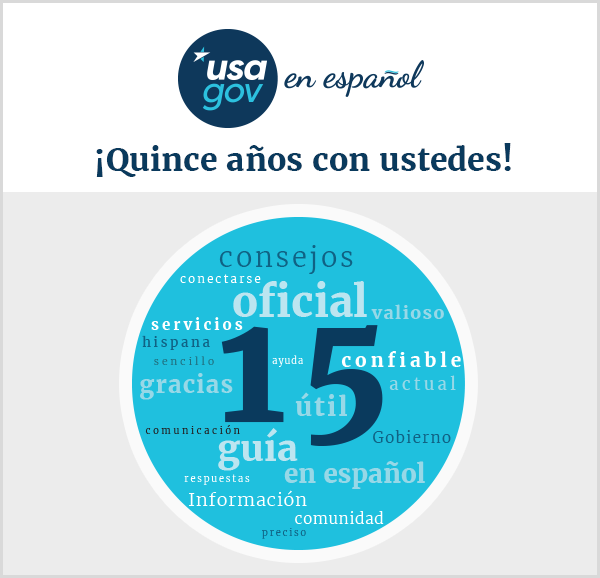 We’re also doing media outreach to promote GobiernoUSA.gov as a resource for the Hispanic community. Dear Abby letter on voting -- Thanks to Nancy for writing a beautiful letter to Abby asking her to share resources from our voting content with her audience. We don’t have a set publication date yet, but we’ll share when we do! Collaboration with DOJ on mail fraud -- We’re working with DOJ and many other federal agencies to help educate people on the latest scam happening through the mail. We’ll be sharing messages on email and social media. 15th anniversary of 9/11 - On Sunday our social media icons will go black and white to commemorate the 15th anniversary of the 9/11 terror attacks. To be in the know of what the M team is cranking out in collaboration with many of you, check out the editorial calendar!